If you’ve assembled a computer network, then you know the importance of keeping that network secure and well-protected. But just because you have network security programs doesn’t necessarily mean you understand that protection. Who’s on your network Wi-Fi and what are they doing? What apps are running on your network right now and what information are they accessing? GlassWire Pro for PC, available right now for just $29 in the TechSpot Store, displays your network security data in beautiful, easy-to-read graphs that anyone can understand. With GlassWire Pro, you can watch your network activity in real-time and track everything that’s happening in highly intuitive displays. Drill down into the data to spot any suspicious actions, identify sources and clamp down on any potentially hazardous breaches. GlassWire Pro covers up to 10 remote connections and monitors all incoming and outgoing network traffic, even subtle communication happening in your system’s background operations. Watch those connections, receive alerts of any new connections and manually block any connections you don’t trust. GlassWire Pro even works seamlessly with your current anti-virus protection to offer increased security. 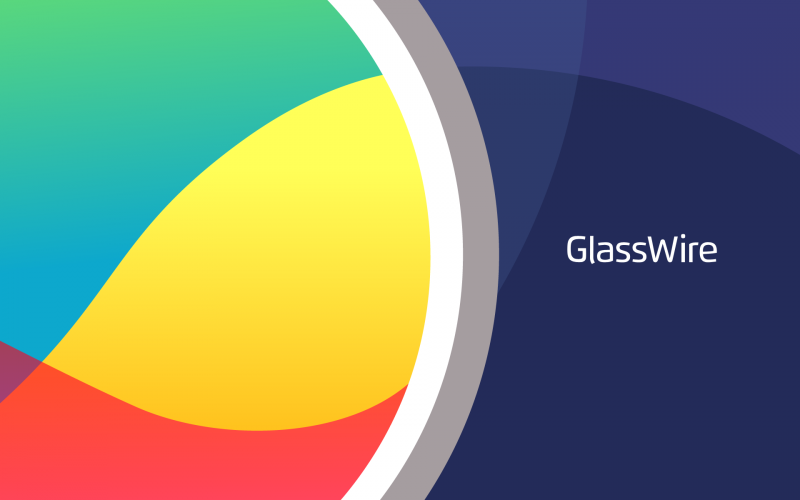 While all that is great, perhaps Glasswire Pro’s key calling card is its gorgeous visuals. Network traffic management data that would be buried in tedious spreadsheets of information by other programs is displayed in graphic-intensive, beautiful displays that almost actually kind of make your network security fun. Right now, GlassWire Pro is a full 70% off its MSRP, so get on board now at a bargain price.